cenotes! 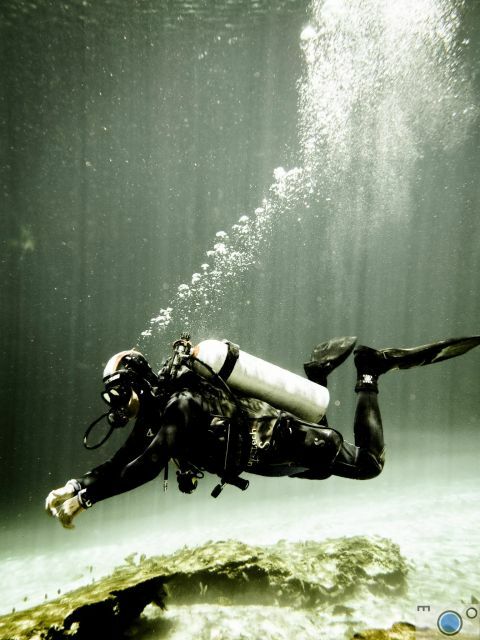 In the Yucatan peninsula we have the second longest fresh underwater system in the world and all it’s entry points are called cenotes. You’ll have to be PADI certified to join us. If you’re not certified but would like to visit the underwater world, let’s talk! We offer PADI certifications and the course can easily be adapted to your lifestyle and times. If there’s not enough time but you want to get started, tell us more about what you’re looking for and come snorkel with us! We can also teach you the basics of free-diving. Dos ojos: It’s a cavern! Gran Cenote: It’s a cavern! Advanced diver? You’re at the right place! Our dive Master was born to breathe underwater and is The diver with whom you’ll experience what you’ve never even imagined. You haven’t dived in a while? Ask us about our refresher courses or tours, we’re all about safety and making you feel comfortable again. Not certified yet? Talk to us and we’ll explore your options.